Diana Lyn Curtis McGraw - Virginia - Book a consultation instantly! 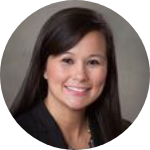 Diana Lyn Curtis McGraw joined our firm in May of 2015 and received her J.D. from Regent University School of Law. 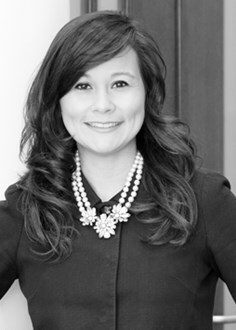 She concentrates her practice in government contracts, construction law, and federal and state litigation. She also performs consulting services to government contractors who need support with work acquisition, project management, small business utilization, and contract compliance. Before entering legal practice, Ms. McGraw was employed by a large construction firm as a Small Business Liaison for eight years managing $2.5 billion in federal work and $3 billion in private work. Her duties included creating policy and internal audits to mitigate risk and ensure contract compliance, managing small business DBE/MBE/SWAM subcontracting plans, managing green building requirements for LEED certification, drafting joint venture and teaming agreements, and providing implementation procedures for tax incentive programs. With a foundation in the construction industry and her educational background, Ms. McGraw brings a unique perspective to construction and government procurement cases. She understands construction industry standards, scheduling requirements, and is able to read plans and specifications. In addition, Ms. McGraw has secret security clearance and is able to work on highly sensitive government projects. Ms. McGraw is also active in her community and church. She is a strong advocate for children with epilepsy and is a mother to four boys.